Free concerts, ranging from Latin to R&B to American Roots, are taking place July through October in Fourth District communities. 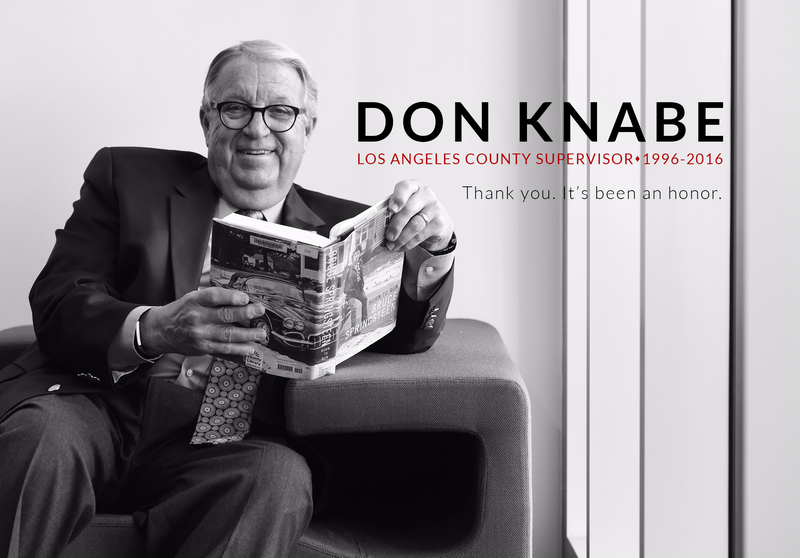 The free performances are supported by the Fourth Supervisorial District, Don Knabe, Supervisor. The schedule of free concerts listed below is also available online at www.lacountyarts.org. Click on “Free Concerts in Public Sites,” then “District 4.” These concerts are presented cooperatively with the L.A. County Arts Commission as part of the commission’s Free Concerts in Public Sites program. Artists who perform at Free Concerts in Public Sites are chosen by the concert presenters from the Arts Commission’s Musicians Roster featuring more than 180 L.A. County-based groups representing a range of musical styles. This online directory is accessible to the general public. Go to www.lacountyarts.org and click on “Musicians Roster.” The Roster is searchable by key word, name of artist, and by music style. Artists included are chosen by a panel of experienced and respected music professionals based on artistic excellence, cultural diversity and the ability to work cooperatively with other organizations as representatives of the Free Concerts program. In addition to the free concerts, the Arts Commission also produces free participatory J.A.M. (Jazzed and Motivated) Sessions at six locations throughout L.A. County, including Mayberry Park in Whittier in the Fourth District. Complete schedules are available at www.fordjamsessions.org.